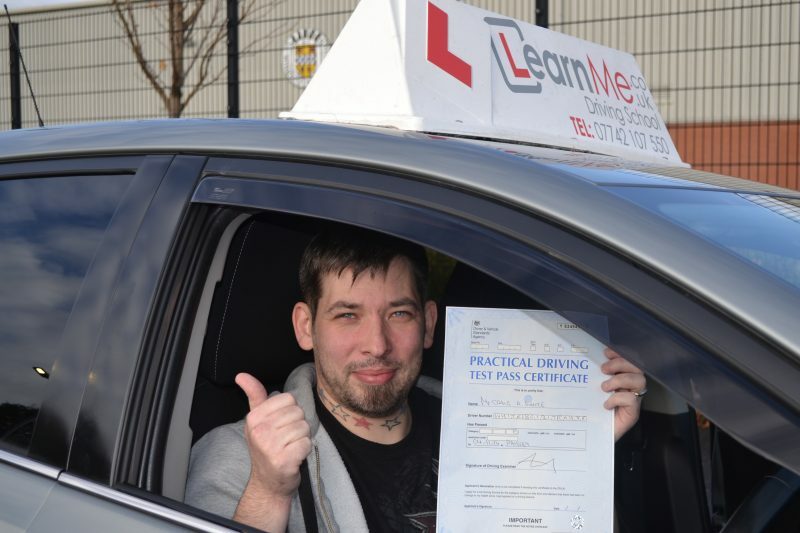 Huge congratulations to new Dad Craig after passing his practical driving test at Paisley driving test centre while taking lessons in Paisley and Linwood Renfrewshire areas with Learn Me driving school. Now to get a car and take Michelle and young Nathan on family away days, wherever and whenever you want. 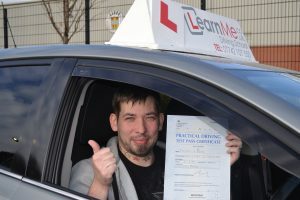 All the best mate and safe driving for life.